Leading CV component supplier Diesel Technic, has released its latest ‘Parts Specialists’ technical video guide, demonstrating how to correctly and safely replace a water pump for a commercial vehicle cooling system. The step-by-step repair video can be found via the Diesel Technic Group, YouTube channel, along with a library of other helpful content. https://youtu.be/T34mFMyhL8o. In the video, master mechanics Björn and Lars instruct technicians on how to access the cooling system, while highlighting important technical information and helpful tips to correctly replace the component. The experts also explain certain aspects of the cooling system such as, at what temperature the thermostat can be opened and where this information can be found during installation. Throughout the informative guide, workshop professionals receive useful tips that ease the replacement process, helping to prevent difficult scenarios. 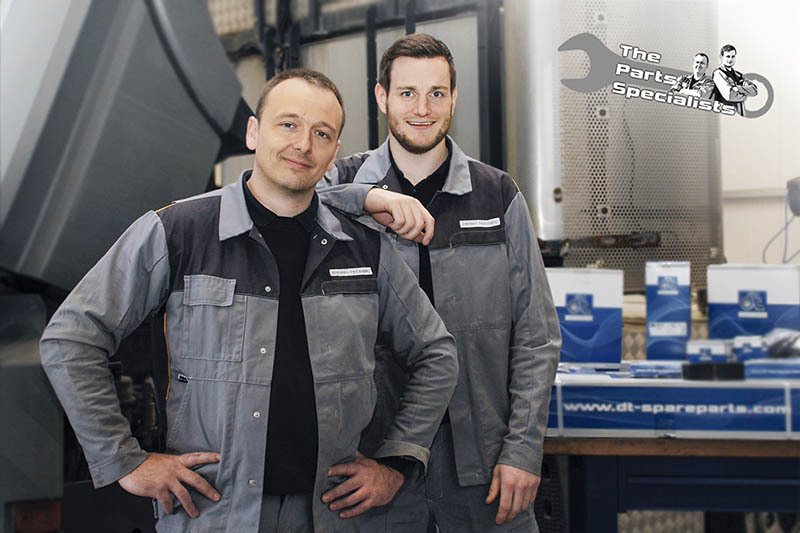 Using DT Spare Parts’ products to complete the repair, Björn and Lars also explain how the components are thoroughly tested at Diesel Technic HQ, guaranteeing quality. The company offers a 2-year guarantee on all DT Spare Parts products across its entire 35,000 spare parts portfolio. Videos from the ‘Parts Specialists’ supplement the multilingual and illustrated assembly instructions that can be found in a number of DT Spare Parts cooling system products. Along with water pumps, DT Spare Parts offers a range of components necessary for a cooling system repair. 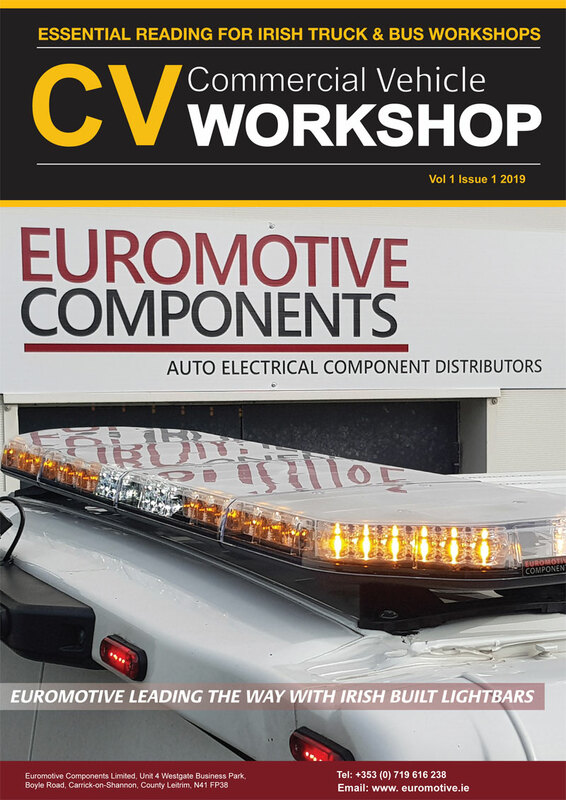 Further to this, its comprehensive range of spare parts for CV, LCV, Bus and Trailer applications, are available through the company’s print and digital product catalogues, or available online at: dt-spareparts.com. Diesel Technic will continue its Parts Specialists videos, helping support technicians in everyday tasks around the workshop. Topic suggestions are welcome either via e-mailing; specialists@dieseltechnic.com or visiting the DT Spare Parts Facebook page; www.facebook.com/DTSpareParts. All benefits and services for workshop professionals from the DT Spare Parts brand can be found at; http://benefits.dt-spareparts.com. The company also distributes a regular newsletter, to register, visit; www.newsletter.dt-spareparts.com.